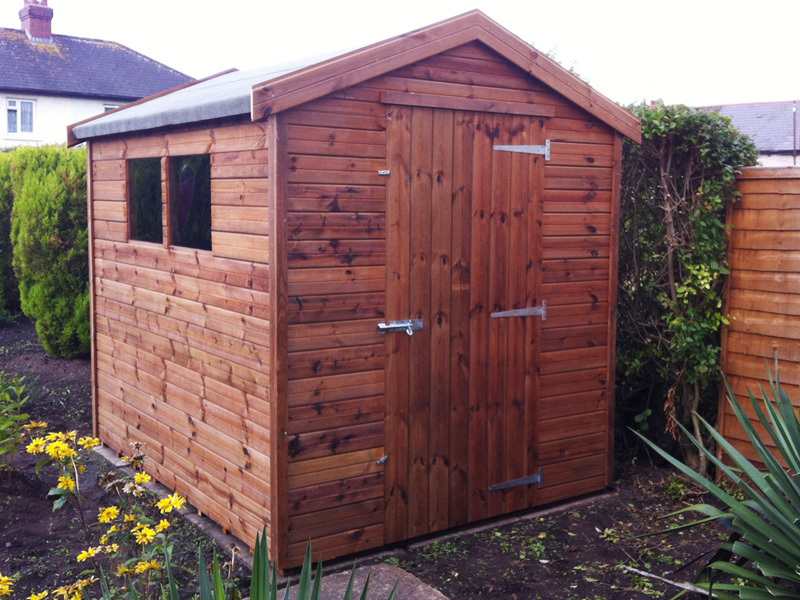 Our built to last summer house range features the same strength and quality as our other sheds. This traditional garden buildings visual is further enhanced by the optional overhang and window boxes, fancy fascia's and window crosses. Our Summer houses feature the same high quality materials as our other shed ranges, unlike other manufacturers who sometimes sacrifice function over form. Enjoy your summer house for years to come thanks to our choice of wood treatments including the rot-resistant tanalised treatment and our famous included 'Beast' floor. 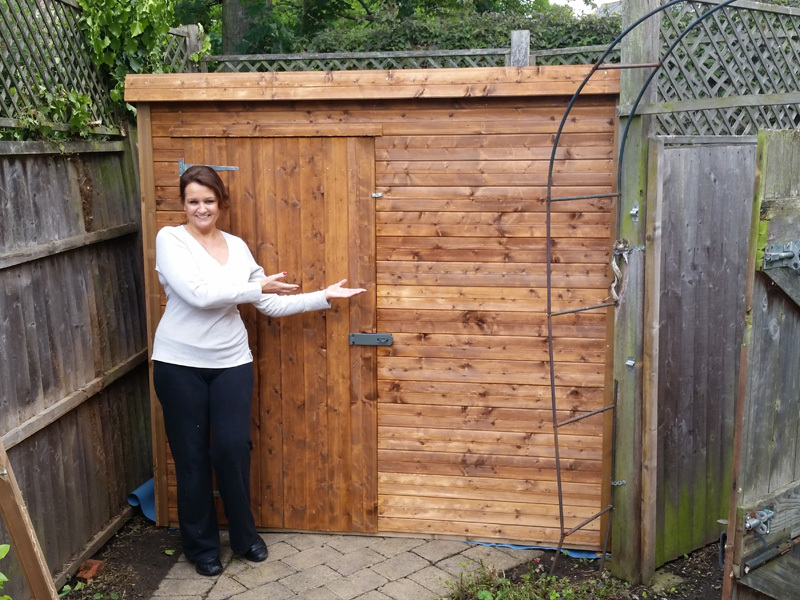 Our summer houses are unlike any others on the market as they feature the same strength and durability as our other sheds and also come with a choice of wood treatments. They come Dip-Treated as standard to protect against mold and fungal damage. Rot-resistant Tanalised framework is also included in this range along with the tanalised Beast floor. The feature that really make our summer houses stand out is the selection of decorative fittings available. Choose from window boxes, fancy fascias, roof canopies, window crosses and more.